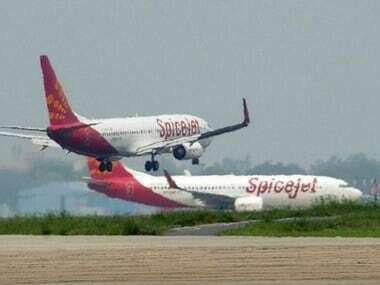 New Delhi: SpiceJet on Friday announced it will induct 16 Boeing 737-800 NG aircraft on dry lease to bring down flight cancellations and expand the airline's international and domestic presence. 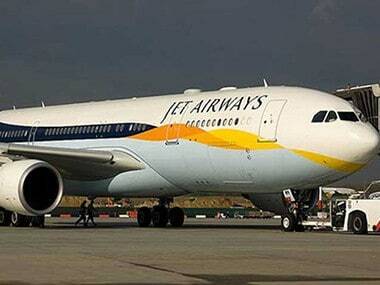 The announcement comes at a time when airfares have been on an upswing across India for the last few weeks due to sharp decline in number of flights primarily caused by grounding of around 90 percent of cash-strapped Jet Airways' 119-aircraft fleet. The availability of flights was also hit by pulling out of SpiceJet's 12 "737 MAX" aircraft in March over safety concerns following an Ethiopian Airlines plane crash on 10 March. 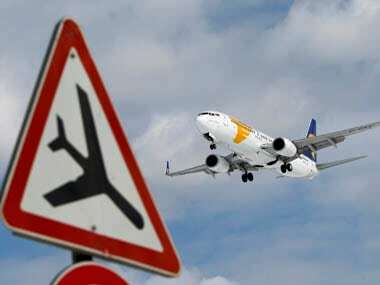 "Subject to regulatory approvals, the aircraft would begin joining SpiceJet fleet in the next ten days," it added. The airline said the new inductions will not just bring down flight cancellations to nil but also help in SpiceJet's aggressive international and domestic expansion plans. Under dry lease, the lessor provides the airline with the aircraft but without any crew member, while under wet lease, the lessor provides the aircraft along with complete crew. Ajay Singh, chairman and managing director, SpiceJet said this is the first lot of Boeing 737s that the airline is inducting in its fleet. 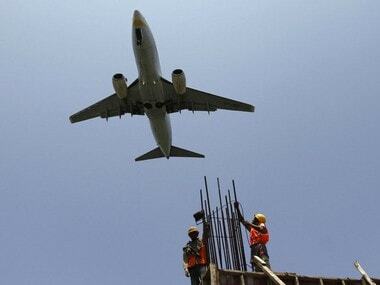 "The sudden reduction of aviation capacity has created a challenging environment in the sector. SpiceJet is committed to working closely with the government authorities to augment capacity and minimise passenger inconvenience," he said. Earlier this week, Indian aviation watchdog DGCA had asked all airlines to come out with individual medium-term plan by Wednesday on enhancing availability of domestic flights, a move aimed at curbing rising airfares. In its fleet, SpiceJet had 12 "737 Max" aircraft. On 12 March, the DGCA announced its decision to "immediately" ground the Boeing 737 Max aircraft that were being used by airlines in India. 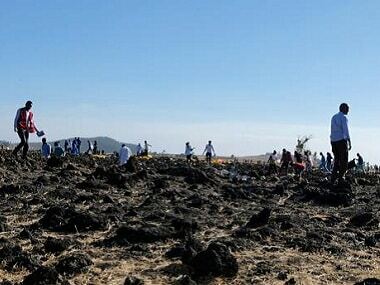 A 737 Max aircraft operated by the Ethiopian Airlines crashed near Addis Ababa on 10 March, killing 157 people, including four Indians. This was the second such crash involving the 737 Max aircraft in less than five months.